In this small article we will learn how to prevent and correct the crooked horizons of our landscapes. While we are admiring a landscape it can happen to just focus only on the subject and forget to check if our camera is perfectly on its axis. Sometimes you don't notice it but in others cases the tilted horizon is too noticeable and can ruin an image. Now I will show you how to prevent and correct a crooked horizont to have a more admiring image. 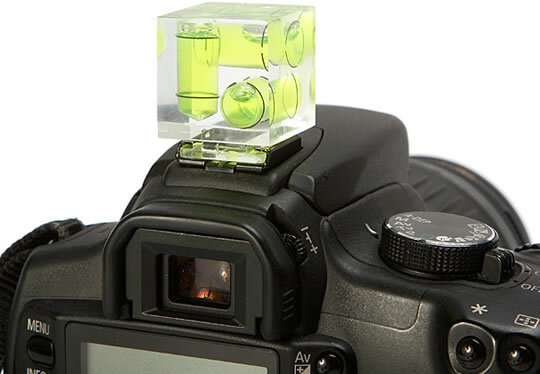 The easiest way to solve the problem is to use a bubble spirit level placed on the slide of the external flash. There is a lot, different from each other, and you can use them very easily: you have to regulate the position of the camera until the bubble will be placed at the center of the guidelines. 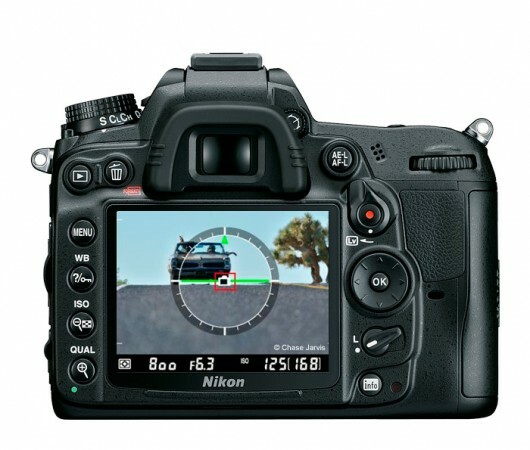 Several DSLR of the of the medium-high have got an internal spirit level internal called virtual horizon indicator. We can activate it using the "Info" button. When the camera is straight, the horizontal guideline becomes green. 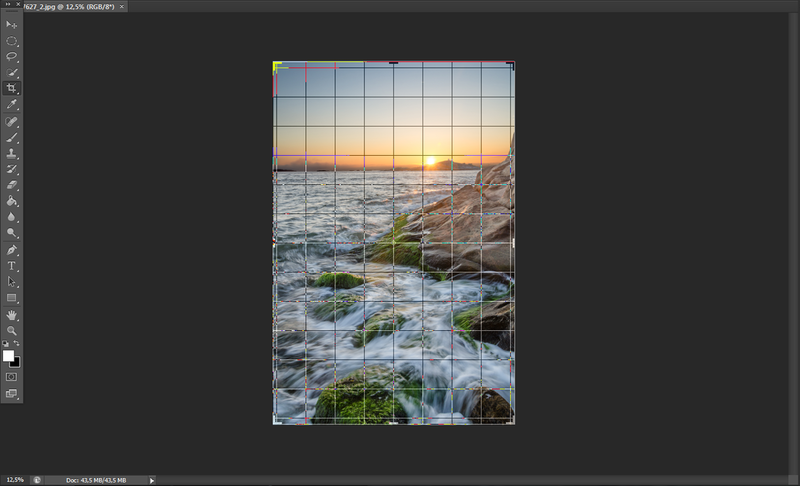 And finally, we can also use photoshop's "Crop tool". Bring the mouse outside of a corner until the icon changes to a curved arrow with two heads. Do a click, hold down and correct the horizon. Double-click to apply the change.